Good Choice Reading: Review: Frostblood by Elly Blake + #Giveaway! 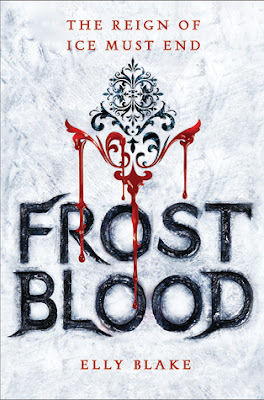 Review: Frostblood by Elly Blake + #Giveaway! I absolutely loved this book! You will not get one complaint from me except that I wish the story did not end! I am dying for more! I find that when I loved a book tons, like I MEAN TONS, I don't have much to say about it other than YES! This was AWEEEESOOOMMMEEE! When I picked this book up it was because of the cover. It immediately caught my attention and screamed “action packed fantasy” at me. I had to get my hands on it. Elly Blake takes you on one hell of an adventure!!! My emotions while reading this book were all over the place. I laughed, I screamed, I swooned, and just about bit all my nails off waiting to see what would be the outcome. Though some parts were predictable, I was still very happy with where the story went and the outcome. I truly hope there is more from Elly Blake. She managed to keep me entertained from the beginning to end with Ruby and Arcus. The Relationship between Ruby and Arcus was one of my all time favorites! A romance does blossom between the two, but it is not immediate. Their relationship actually starts off bumpy; a love and hate relationship for sure. I also love that Blake does not take away from the story filling the pages with romance. Ruby's journey is just beginning, while Arcus has already lost so much and been through so much. I don’t think there is ONE character in this book that I did not like. I honestly don’t know what else to say except that this book was everything I LOVE in a Young Adult fantasy book. It has lots of twist and turns, romance, action packed, strong characters… it has it all! It’s definitely one I recommend everyone adds to their 2017 list of AMAZING books to read! Below is a teaseer I created in 2016 when I was done reading FROSTBLOOD. It is one of my favorite scenes from the book!! 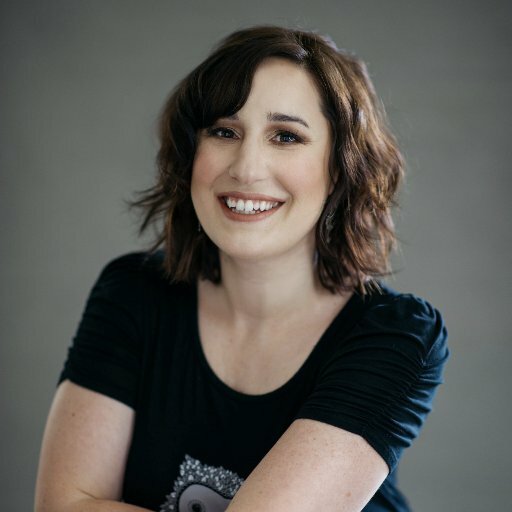 Her work is represented by Suzie Townsend of New Leaf Literary & Media. 3 winners will receive a finished copy of FROSTBLOOD, US Only.